At Fold Down Pro, our aim is to facilitate the duality of space. Through the use of innovative, patented*, folding products we hope to promote the re-imagining of smaller spaces to both enhance, and to also save on construction and life-cycle costs by producing highly functional living areas. Our product range has been designed to achieve a perfect balance between functionality, quality and convenience. 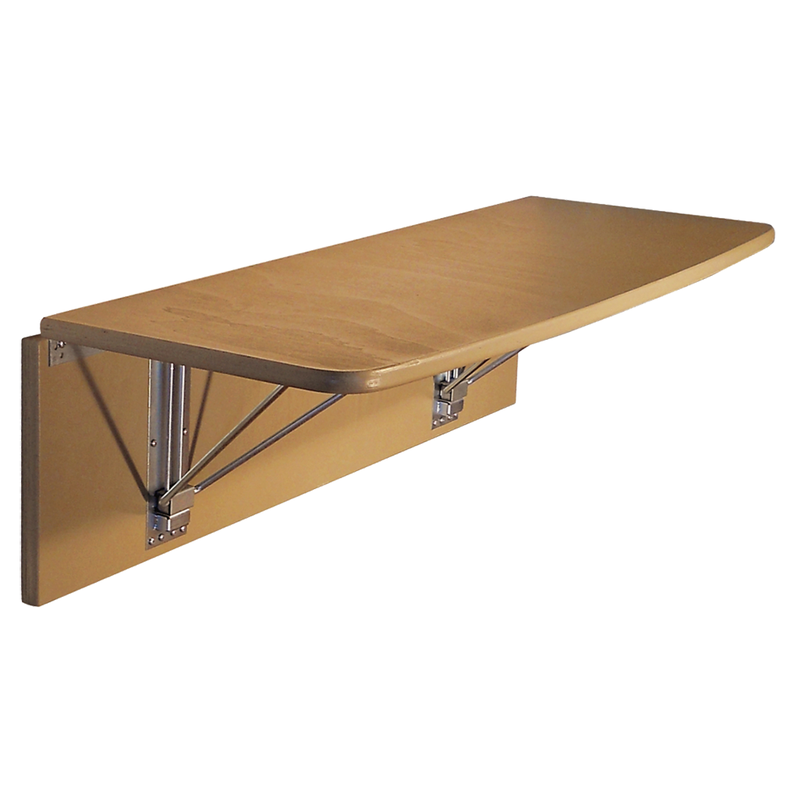 From our ironing boards to our folding brackets we favour simplicity of design to bring contemporary solutions to you. Everything produced by Fold Down Pro is hand manufactured to ensure each item purchased is built to the highest standard possible. We are also always available to help, so feel free to contact us at info@folddownpro.com if you have any questions or need information. Or just drop us a contact form and we can email you back or call you at your convenience. 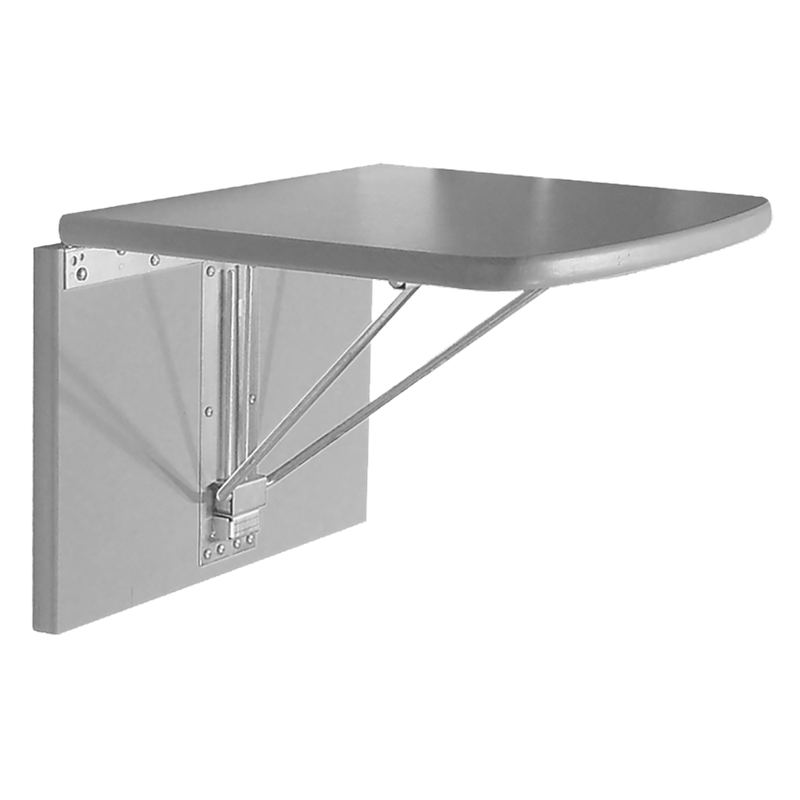 We have the best foldable brackets in the space saving business. 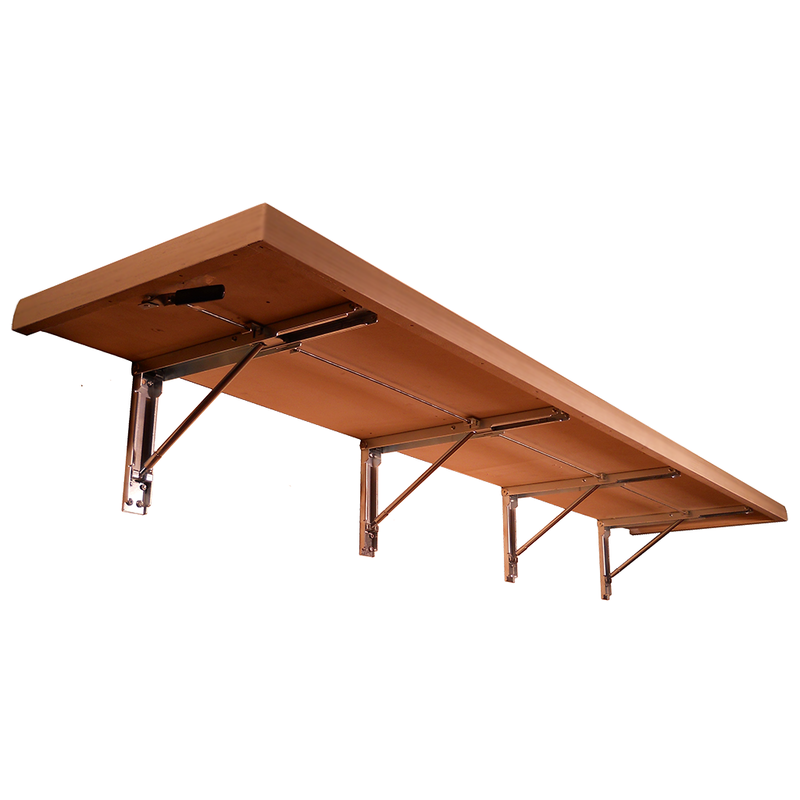 Our brackets are the go-to choice for some of the worlds largest design firms and corporations. Not only will they save space in your home but the features on our brackets cannot be beaten by any similar product on the market. The FDP Brackets are so versatile you can use them almost anywhere. 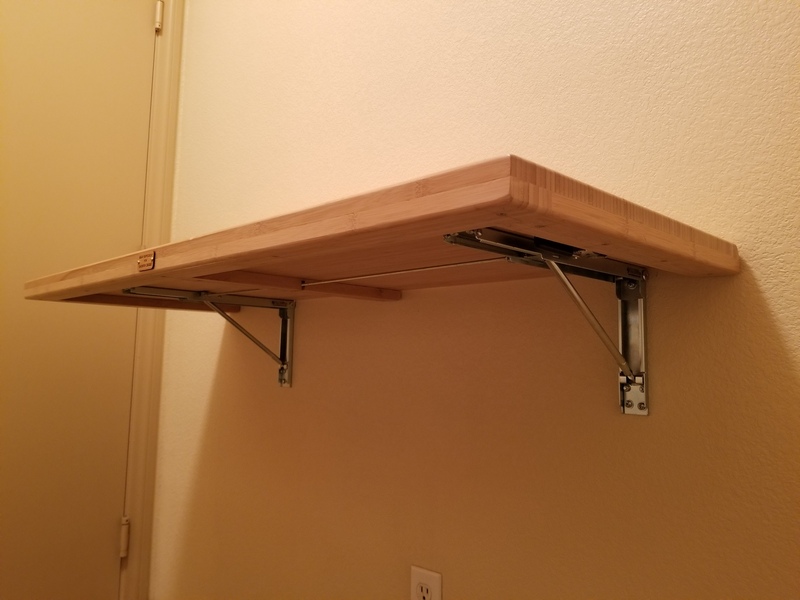 Turn an old plank of wood into a functional yet stylish shelf. Get rid of your old table and create a foldable desk that you can just fold against the wall when its not in use. Create some folding chairs for the kids as a DIY project. Our ironing boards are a simple blend of the traditional ironing board but without all the hassle of setting up and storage. Once you have the ironing board installed in the wall you will never go back to using a conventional one again. 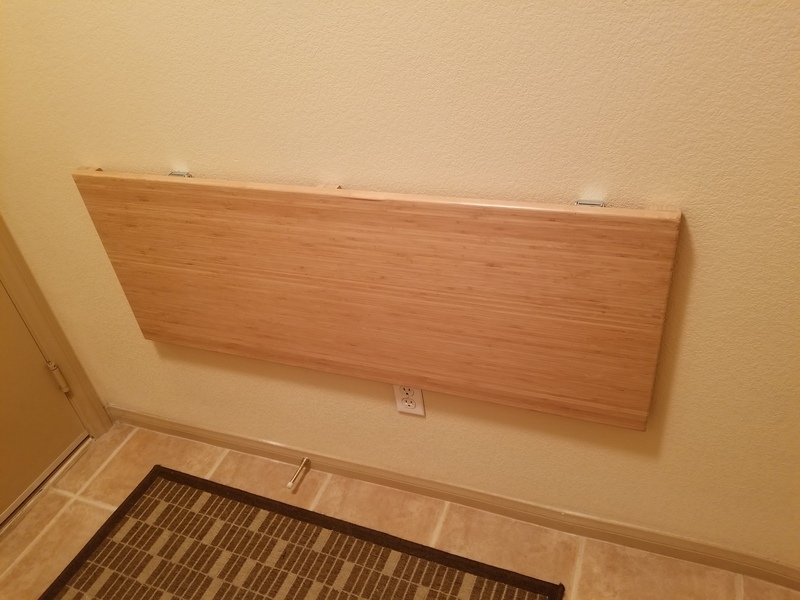 No more pulling and dragging the old ironing board from the closet and having figure out how to get it to stay standing. With our Deluxe Wall Mounted Ironing Board it is as simple as opening the door, letting the board down, get your ironing done, fold it up, close it and away you go. If the Deluxe version is too big and space is simply not available in your home you could check out our Compact Wall Mounted Ironing Board. It may be smaller but it is very functional for most domestic ironing needs. They are a great addition to any utility room or closet and will become a part of your home right away. 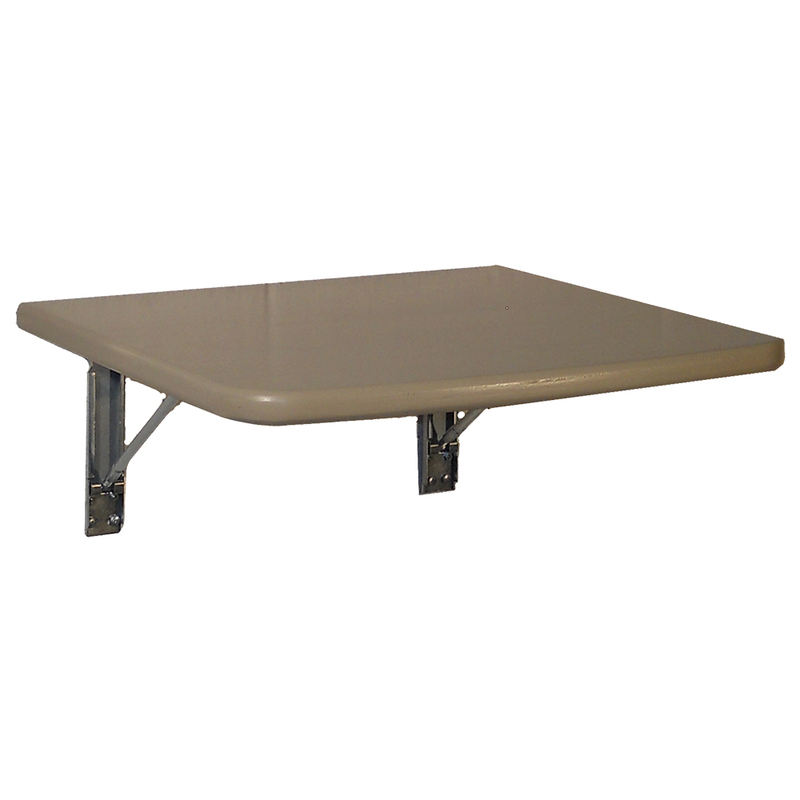 We also have our own range of fold-able space saving tables, chairs and benches all made possible by our patented FDP Folding Brackets. They all fold down against the wall when not in use through one click of a handle and can be put back into use by a gentle lift. All are pre-assembled and ready to be installed in your home. They also can come in a variety of colours or a with the cheaper primed option for you to apply your own paint. Our Fold Up Chairs and Benches are a very convenient solution for adding additional or temporary seating wherever there is increased demand. 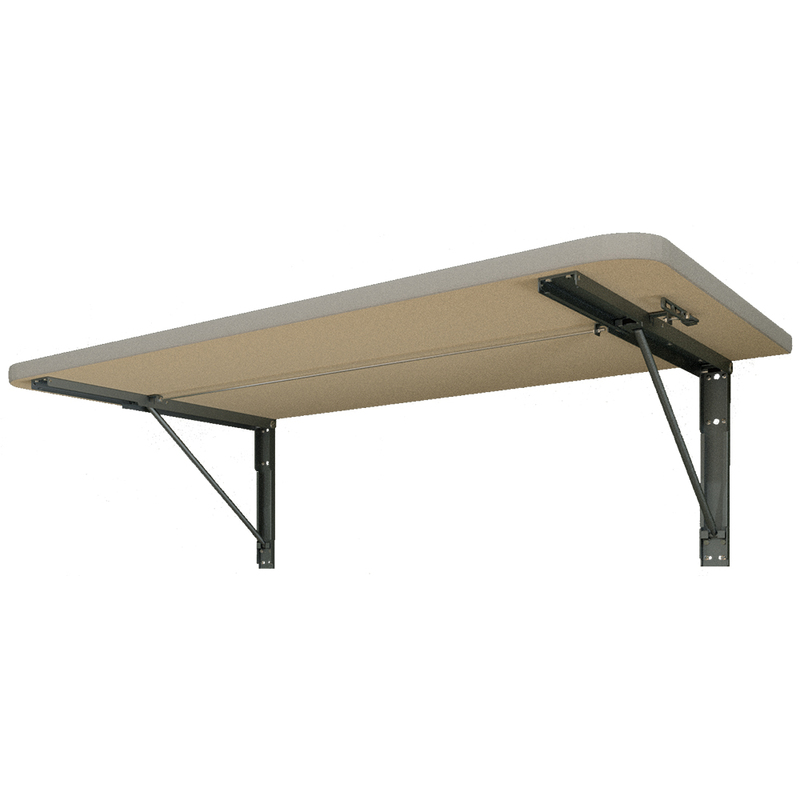 They fold easily up and a spring in the hinge prevents them from falling down when not in use.